SONOSIM SUMMARY: The Prehospital Assessment with UltraSound for Emergencies (PAUSE) protocol is a way for emergency medical services (EMS) providers to identify life-threatening conditions that would necessitate immediate care and/or affect destination decisions, as well as to guide advanced cardiac life support (ACLS) efforts. The goal of this study is to determine if the PAUSE protocol can be utilized by paramedics to accurately identify pneumothorax, pericardial effusion, and cardiac standstill with minimal training. After an introduction to ultrasound and a brief hands-on training session with the PAUSE protocol, participating paramedics were tested on image acquisition and image interpretation. Results showed the paramedics aptly obtained and identified ultrasound images of the pleural interface for detection of pneumothorax, in addition to adequately acquiring and interpreting cardiac images, either with a subcostal view or parasternal long view, to assess cardiac activity and identify pericardial effusion. As this study was performed in a classroom setting, further research is warranted on PAUSE protocol image acquisition and interpretation in the field, as well as if the PAUSE protocol truly increases quality of patient care in prehospital environments. Prehospital ultrasound has been shown to aid in the diagnosis of multiple conditions that do not generally change prehospital management. On the other hand, the diagnoses of cardiac tamponade, tension pneumothorax, or cardiac standstill may directly impact patient resuscitation in the field. To determine if prehospital care providers can learn to acquire and recognize ultrasound images for several life-threatening conditions using the Prehospital Assessment with UltraSound for Emergencies (PAUSE) protocol. This is a prospective, educational intervention pilot study at an urban fire department with integrated emergency medical services (EMS). We enrolled 20 emergency medical technicians–paramedic with no prior ultrasonography training. Subjects underwent a 2-h training session on basic ultrasonography of the lungs and heart to evaluate for pneumothorax, pericardial effusion, and cardiac activity. Subjects were tested on image interpretation as well as image acquisition skills. 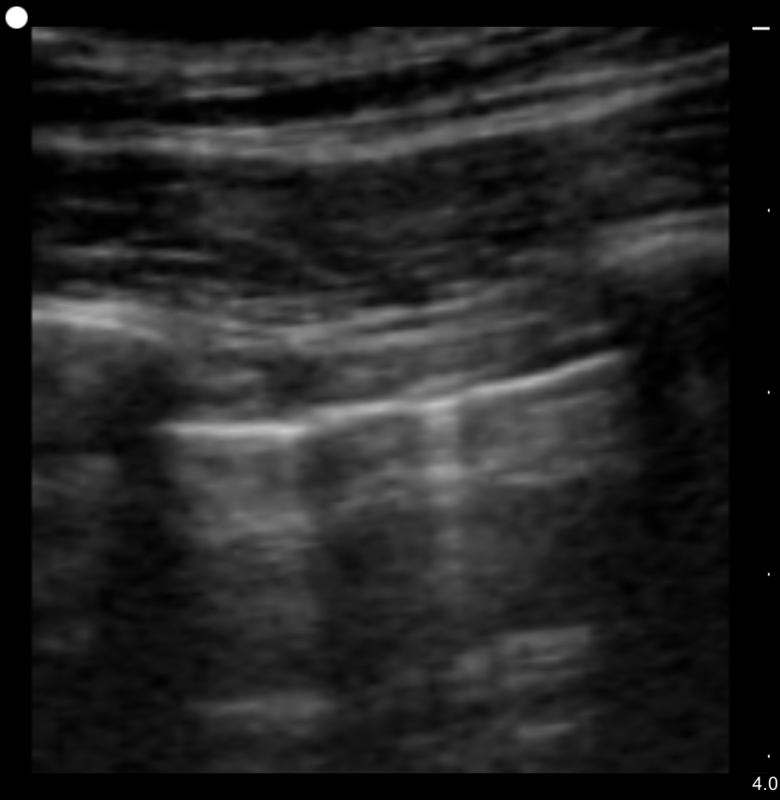 Two bedside ultrasound-trained emergency physicians scored images for adequacy. 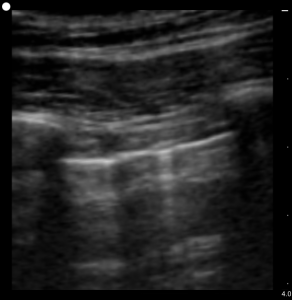 Image interpretation testing was performed using pre-obtained ultrasound clips containing normal and abnormal images. 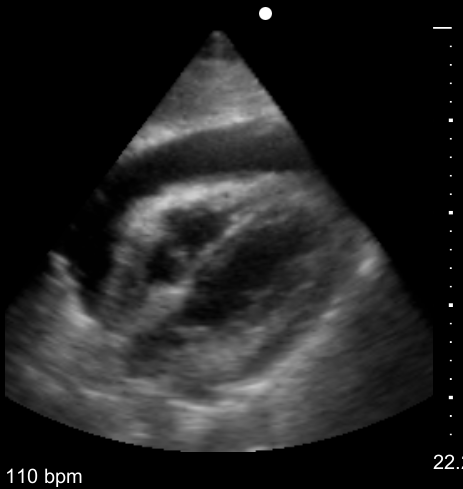 All subjects appropriately identified the pleural line, and 19 of 20 paramedics achieved a Cardiac Ultrasound Structural Assessment Scale score of ≥4. For the image interpretation phase, the mean PAUSE protocol video test score was 9.1 out of a possible 10 (95% confidence interval 8.6-9.6). Paramedics were able to perform the PAUSE protocol and recognize the presence of pneumothorax, pericardial effusion, and cardiac standstill. The PAUSE protocol may potentially be useful in rapidly detecting specific life-threatening pathology in the prehospital environment, and warrants further study in existing EMS systems.